HomeProductsCat LitterIt’s A Tea Potty! Wake up and smell the Green Tea! 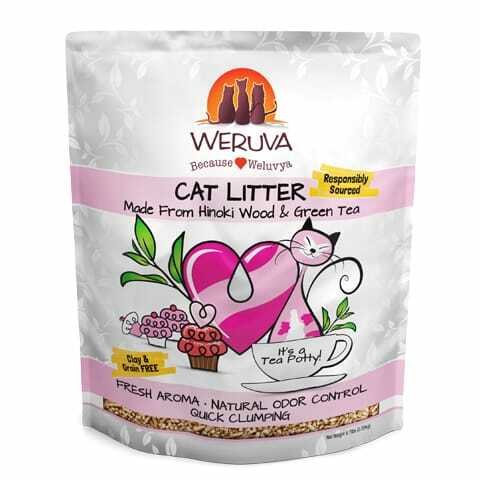 Weruva’s Tea Potty litter, made from hinoki wood and green tea, naturally suppress bacteria and odors to keep your tea party smelling divine. Why Hinoki Wood and Green Tea? Bacteria are often the culprit when it comes to litter box odors. Hinoki Wood and Green Tea team up to suppress bacteria and odor naturally! Hinoki Wood: Hinoki Wood, or Japanese Cypress, has long been a prized wood in Japan for the construction of temples, shrines and even hot tubs due to its resistance to humidity. By curbing humidity, Hinoki Wood naturally suppresses the growth of mold and bacteria which in turns help control odors. Green Tea: Green Tea contains catechins, compounds with antioxidant properties. The catechins naturally help suppress the growth of bacteria and orders. Instructions for Regular Use: Start with 2-4 inches of litter in the box. We recommend filling on the higher side for multi-cat households. Scoop at least once a day. 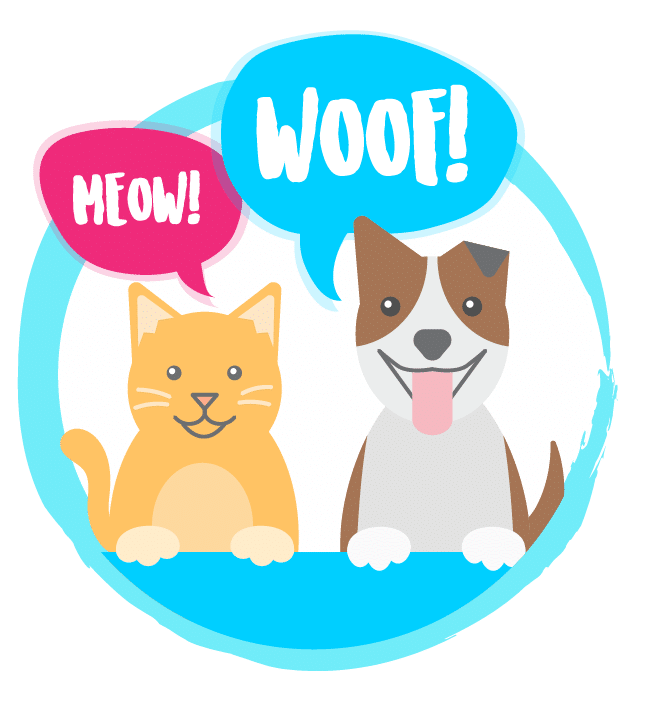 After removing waste, refill the litter box as necessary to maintain the 2-4 inch level (maintaining levels helps with clumping and scooping). What’s the best scoop? The best litter deserves the best scoop! We’ve cleaned a few litter boxes in our time and we’ve come to find the Litter-Lifter® Original is the best scoop to work with our Tea Potty litter.